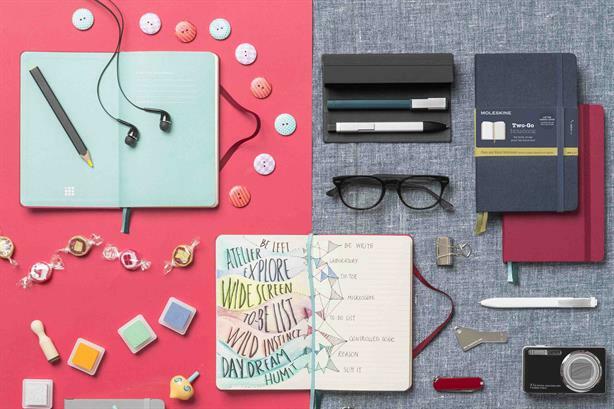 Italian stationery brand Moleskine has appointed Citizen Relations as its first global PR agency, following a competitive pitch. The agency started work this month and has been tasked with creating influencer-led campaigns to promote Moleskine products and lifestyle accessories, including its range of notebooks, diaries, and phone cases. Work will be led out of London and include support from Citizen's offices in the US, Canada, and Singapore. Citizen Relations EMEA/APAC managing director Mark Cater said: "In a digital age, we are excited to work with such a beloved and globally recognised brand steeped in creative heritage." Citizen Relations, which was acquired by Chinese comms group BlueFocus in 2014, is the 121st largest agency in the UK, according to the PRWeek 2017 Top 150 rankings table. Its clients include Procter & Gamble, Gourmet Burger Kitchen, and Dr Oetker.